Classic Style Paper Covered Aluminium Ducting 60mm I.D. 4x 6mm holes at 67mm PCD. IDEAL FOR OUR #FFF38 FUEL FILLER HOSE. IDEAL FOR OUR #FFF45 FUEL FILLER HOSE. Classic Style Paper Covered Aluminium Ducting 40mm I.D. Classic Style Paper Covered Aluminium Ducting 80mm I.D. Replacement olive for our re-usable brake fittings. 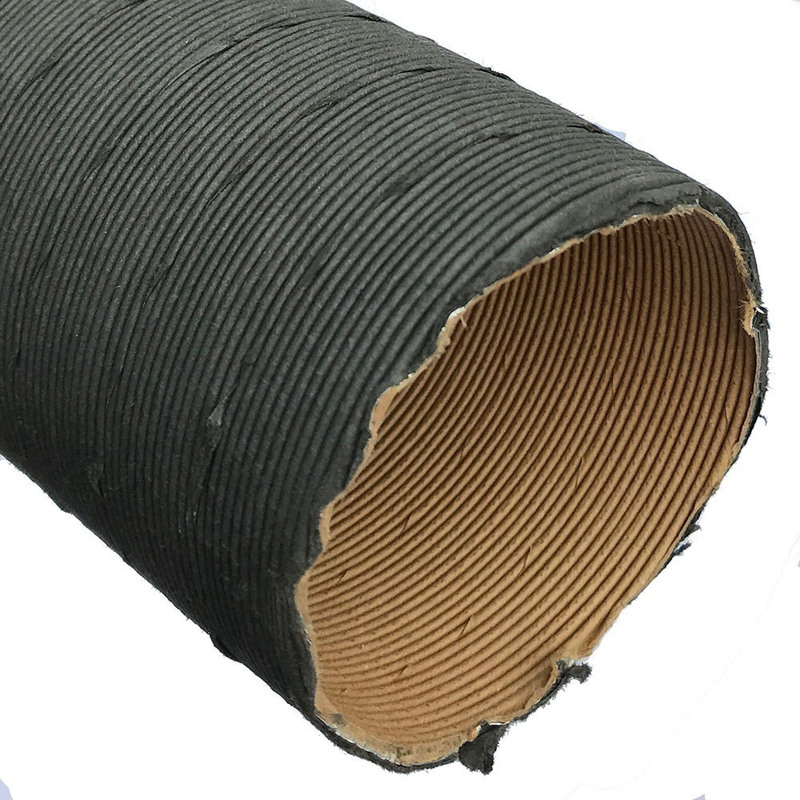 For hoses 30 - 45mm OD. For hoses 60 - 80mm OD. Use with Dash 8 Air Con Unions. Maximum inner cable travel 34mm.